For that one special day, you deserve that one special location. The ‘complete’ wedding package is our specialty. 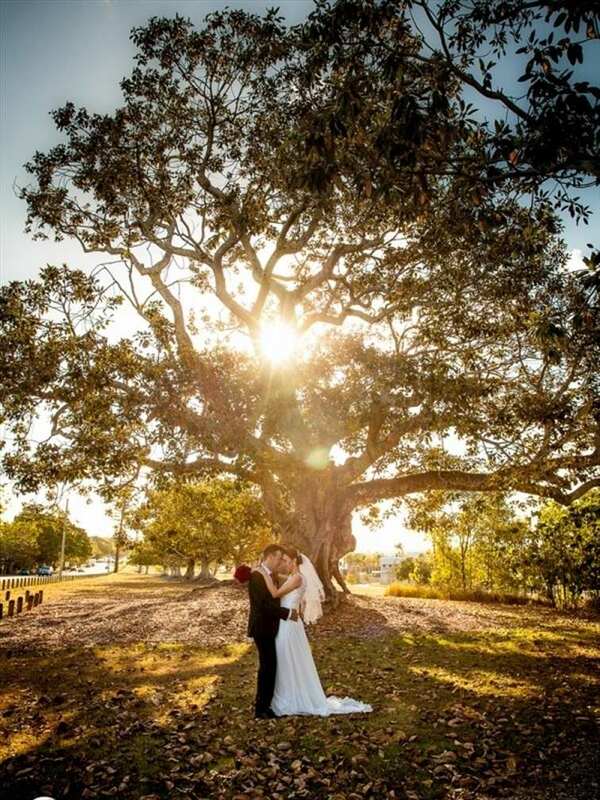 Talk to our Wedding co-ordinator about how we can arrange everything from the invitations, to the flowers, the marriage celebrant, the hire cars and (of course) all the fine cuisine and beverages to make your special occasion a truly memorable day for everyone involved. The Cleveland Room would suit an intimate Wedding Reception of up to 60 people inside and a further 80 people through the heritage french doors opening into the Courtyard, guaranteeing charming views and privacy. The Grand View is Queensland's oldest licensed hotel which has been renovated to commemorate its past grandeur and history. The atmosphere of the Grand View complemented by its gourmet meals makes it an ideal venue to bring local, interstate and overseas guests to celebrate with you, on your special day. The Verandah Restaurant on our first floor overlooks beautiful Moreton Bay and North Stradbroke Island. Your guests will be captivated by the breath taking views and the ambience created by the open fire place. The Verandah Restaurant seats 80 to 100 people and guarantees privacy if you book the entire area. The Grand View is Queensland's oldest licensed hotel which has been renovated to commemorate its past grandeur and history. The atmosphere of the Grand View complemented by its gourmet meals makes it an ideal venue to bring local, interstate and overseas guests to celebrate with you, on your special day. 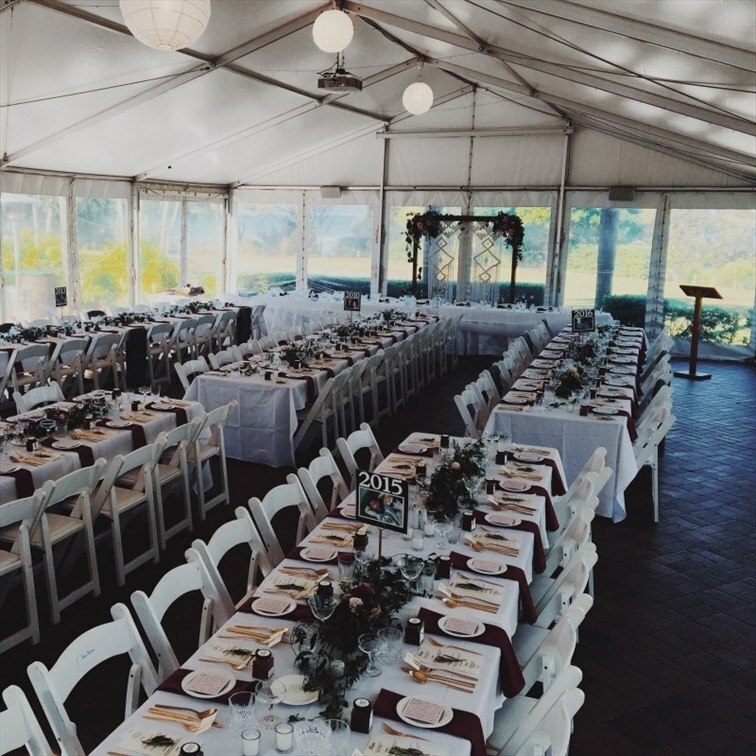 The Emu Point Garden Restaurant can seat between 250 and 300 people in a lovely garden setting, featuring two all weather gazebos and a large white marquee. The Straddie Gazebo and the Moreton Gazebo can each seat up to 25 guests or could be set aside for dancing. Gas Heaters & other weatherproof features ensure year round comfort whilist enjoying the superb views across Moreton Bay to the Bay Islands. The Grand View is Queensland's oldest licensed hotel which has been renovated to commemorate its past grandeur and history. The atmosphere of the Grand View complemented by its gourmet meals makes it an ideal venue on your special day.